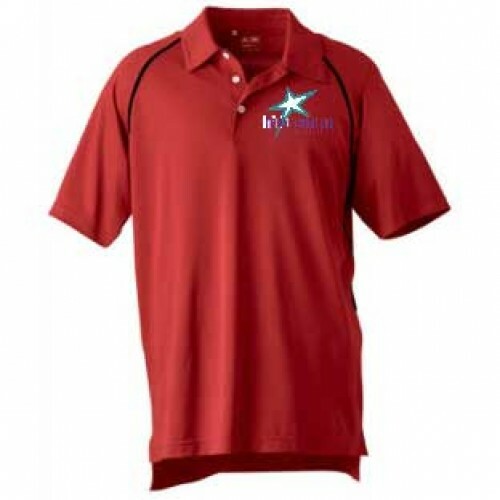 Customized Apparel | Infinity Promotions, Inc. 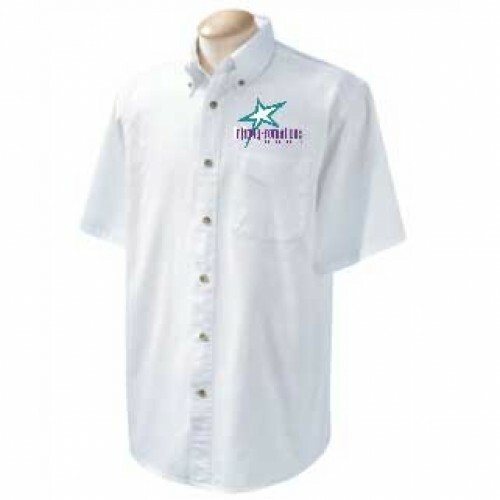 Whether you are outfitting your sales staff or sponsoring the local fun run, we offer a complete line of the highest quality “wearables” that can be customized to your specifications. 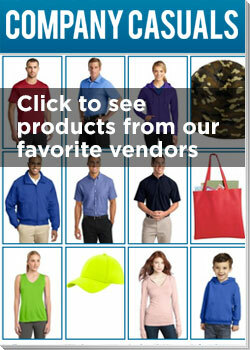 Through embroidery and screen printing, we can provide you quality wearables for every budget. 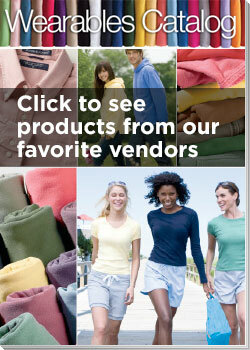 Contact us about some of the options that will fit your need and budget. 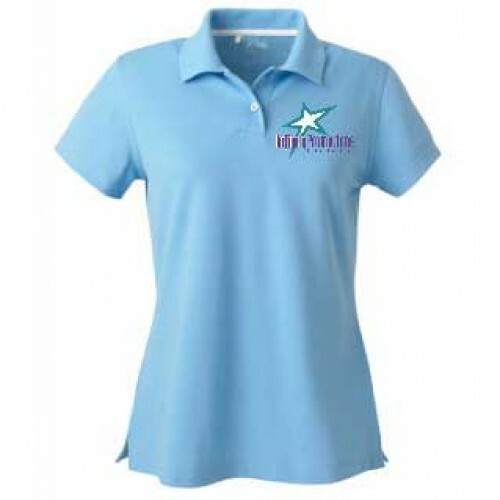 Our suppliers have only the best quality, and the most current styles. 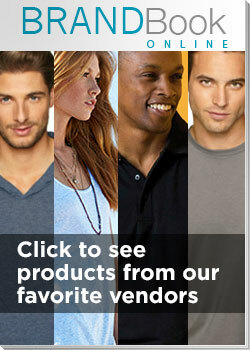 Tell us what you need, and we’ll find the perfect fit.